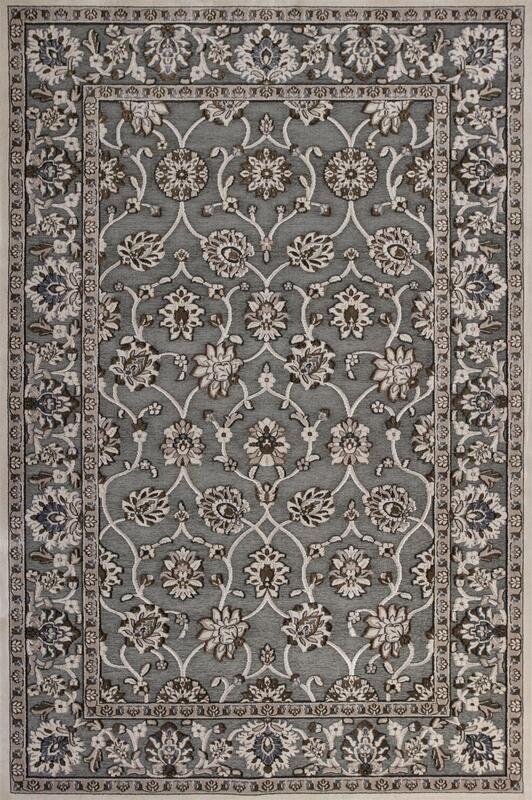 Anna 8719 Slate Grey Kashia 2' x 3'7". 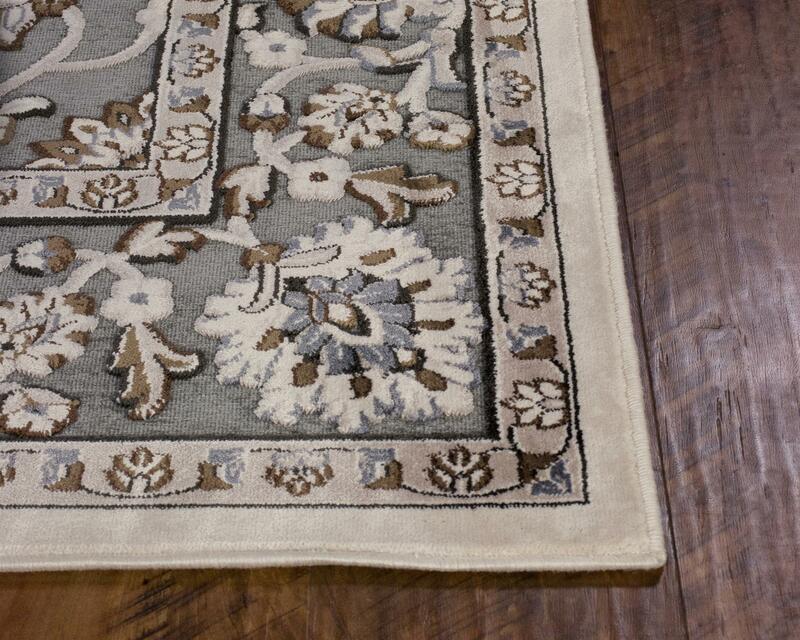 Machine-Woven of Polyester Chenille-Viscose with No Backing. Made in Turkey. Vacuum regularly & spot clean stains. Professional cleaning recommended periodically.